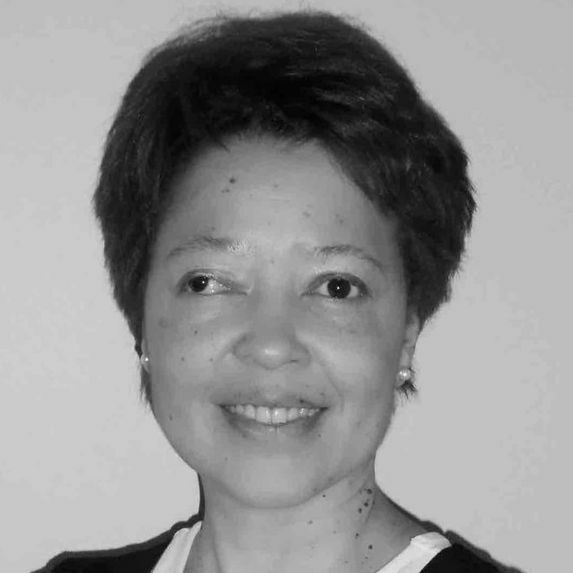 Émilie has been a management consultant specialized in supply chain for the past 5 years. She is a fervent admirer of art and an avid consumer of cultural and artistic events. In a special way, music has been a constant companion over the years, and has not left her side since.